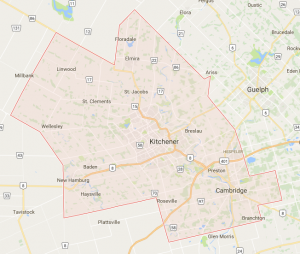 The city of Kitchener’s apartment market is larger and more concentrated than all of the other cities and townships in the region combined. The City of Kitchener is a well-established city with a history of being a strong industrial centre with a very blue collar market. But while other industrial centres have suffered from ageing infrastructure and global competition reducing its manufacturing base, Kitchener has avoided these downturns by diversifying its economy. In the past decade, a major auto-parts manufacturer closed, but this did not seriously affect the economy as other industries took up the slack. Industries based on old technologies, like Electrohome’s television factory, have been replaced by high-tech industries, like Christie’s Digital Imaging. The disused industrial stock has been converted to new residential units, and Kitchener’s downtown is booming again. Whether by luck or wise investment, Kitchener’s persistently strong economy has attracted people, making the city the 21st largest in Canada. Several major developers added hundreds of units over the past decade. 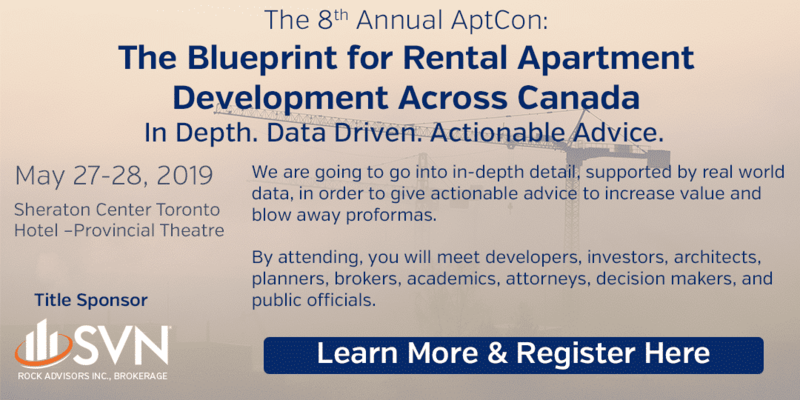 In spite of this large concentration of apartments, rents in Kitchener are only slightly below the regional average and these have been increasing at an average rate of 1.32% per year over the past five years. The City of Kitchener has made considerable investment revitalising its downtown core, redeveloping old industrial stock for commercial and residential use.High-tech companies, including Google, have chosen to set up shop here rather than in the city of Waterloo, so Kitchener is sharing in its northern neighbour’s high-tech boom. All indications are that Kitchener, like the City of Waterloo, will be a good place to invest in the coming years. Given the growth, new construction has been and will be absorbed easily into the market. City’s place in Waterloo Region will ensure strong growth and favourable demographics. Opportunities for buying, building and repositioning exist, especially along major transportation routes. There has been some consolidation in the market. Further consolidation could put pressure on smaller owners. A wide range of sizes and ages exist among current rental stock, something for every buyer.